Halifax Speech & Language Services has been established since 2000. We are nationally certified Speech Language Pathologists who offer individualized assessment, consultation, and treatment services for children of all ages and for adults, who are experiencing speech language difficulties. We recognize parents, caregivers, and professionals involved in an individual’s life as integral to the therapy process and we welcome collaboration as required to promote successful outcomes for our clients. This clinic frequently services children who experience speech language delays or disorders secondary to learning disabilities (LD), ADHD, developmental delays and neurological impairments. 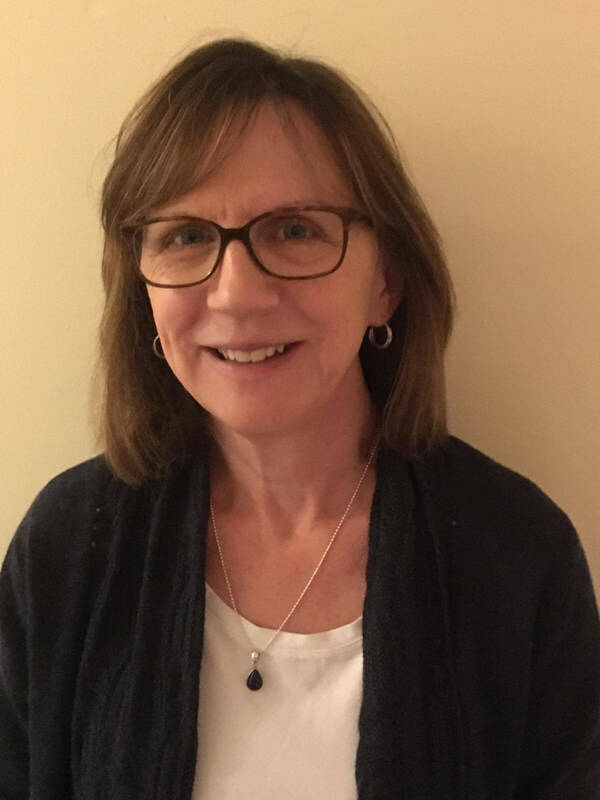 Mary Preston BN., MSc., S-LP ( C ) is a nationally certified Speech Language Pathologist ( SAC ) with over 25 years combined clinical experience working in public schools ( NS and BC ), in developmental clinics, large hospitals, and in private practice. 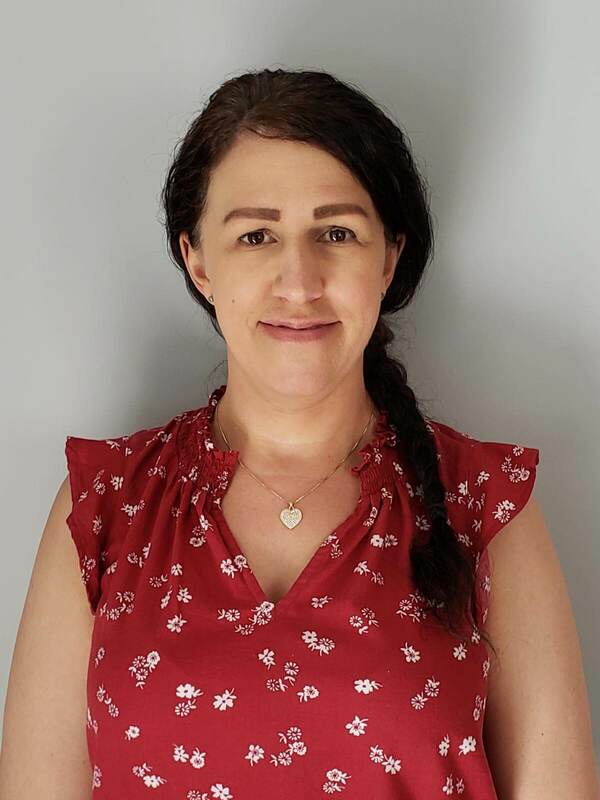 She has extensive experience and a special professional interest in the areas of phonological awareness, reading and writing development in school aged children, who may be experiencing difficulties in these areas secondary to a learning disability, a language or auditory processing disorder. 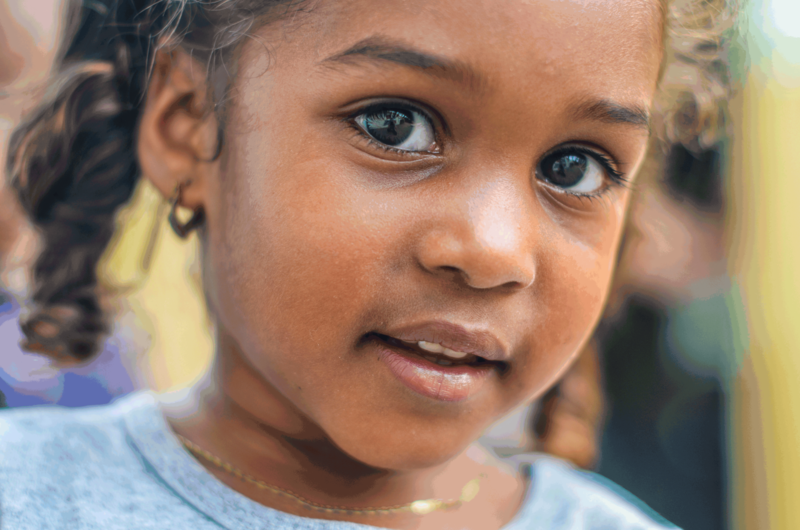 She has also taken additional clinical certification and training in early language development and treatment of stuttering in young children. Mary has been a clinical supervisor for speech pathology students at Dalhousie University and UBC. She holds an undergraduate degree in Nursing Science, in addition to her Masters degree in Human Communication Disorders from Dalhousie University. Mary is a mother of four grown children and is an avid runner. She established Halifax Speech & Language Services in 2000. Tanya Wight BA., MSc., S-LP ( C ) is a nationally certified speech-language pathologist (SAC) with over 14 years of clinical experience. She has worked in the public school system in Ontario and in private practice in Halifax, NS. This experience has allowed her to work with children from many different cultural backgrounds. Tanya’s current professional interests include articulation difficulties, preschool speech and language development, language difficulties among school-aged children, voice dysfunction, and stuttering. Tanya is the mother of one school-aged daughter. She has been working at Halifax Speech & Language Services since 2009.